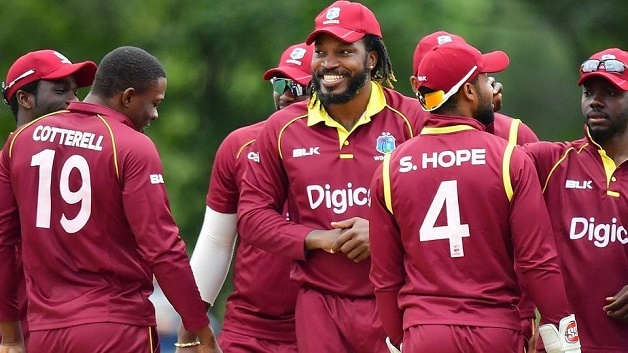 The West Indies will face a Rest of the World Eleven in a lone Twenty20 match at Lord’s to raise funds for Caribbean cricket grounds damaged by recent hurricanes. The reigning World Twenty20 champions will face the World Eleven on May 31 in a match that will be broadcast live on Sky Sports. Both James Ronald Webster Park in Anguilla and Dominica’s Windsor Park Stadium were damaged as a result of Hurricanes Irma and Maria in September 2017. Now the International Cricket Council (ICC) has granted the match international status, with England and Wales Cricket Board (ECB) president Giles Clarke, an ICC board member, helping co-ordinate the match. 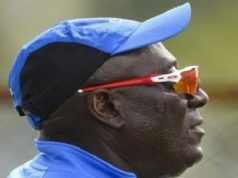 Dave Cameron, the president of Cricket West Indies, said in a statement issued in conjunction with Marylebone Cricket Club (MCC), the owners of Lord’s, on Tuesday that: “Hurricanes Irma and Maria have devastated parts of the Eastern Caribbean and we have been considering how CWI can best show support for our region in the most impactful way.